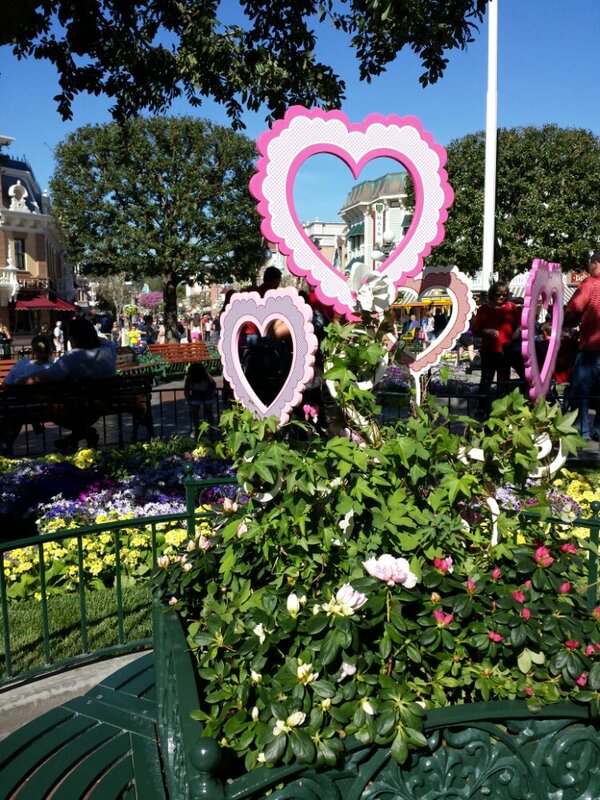 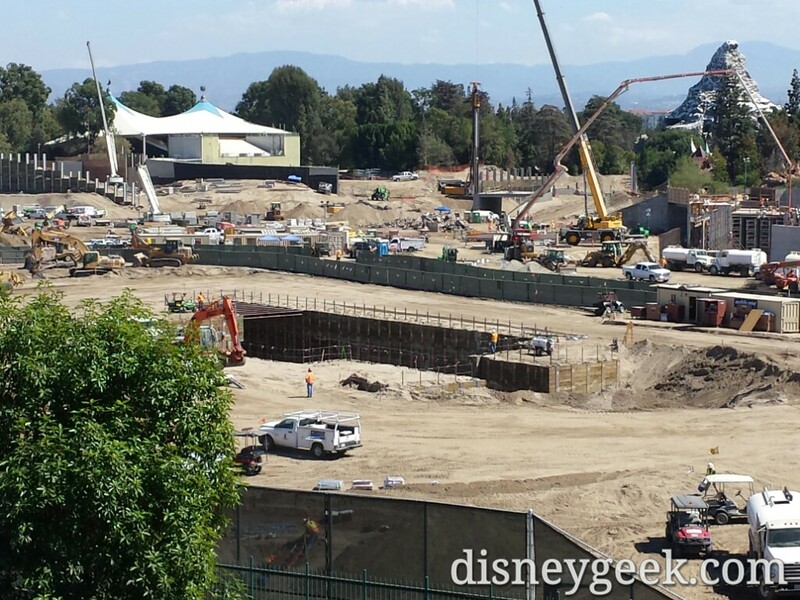 In the center of the site you can now see the two entrance tunnels, on the left will be the walkway to/from Fantasyland and near the center you can make out the opening that will lead to/from Frontierland. 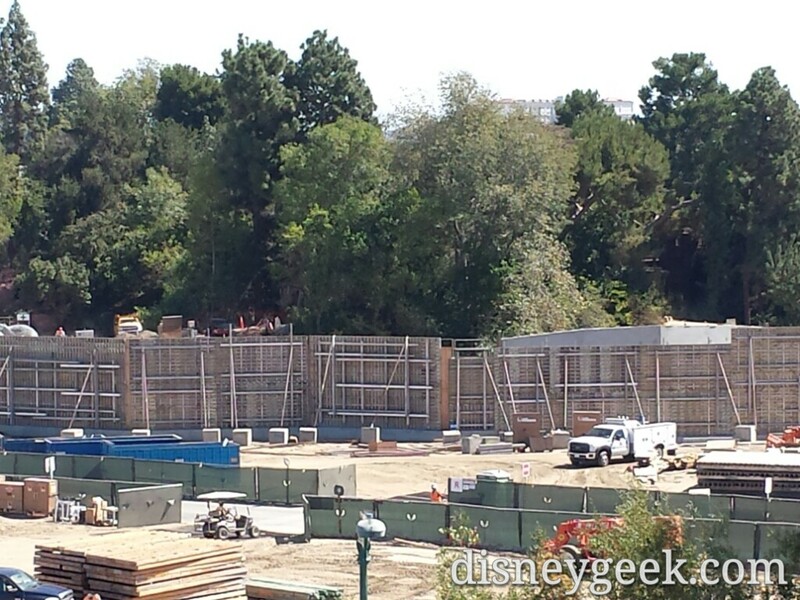 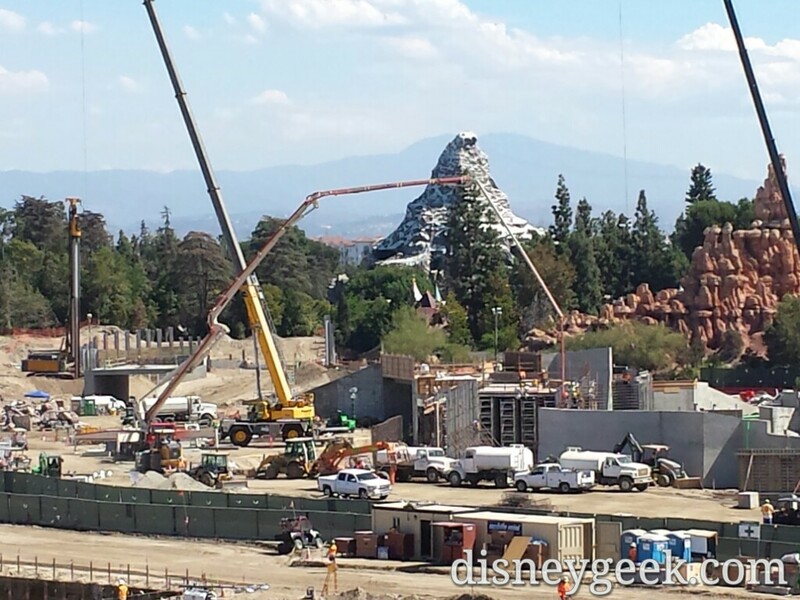 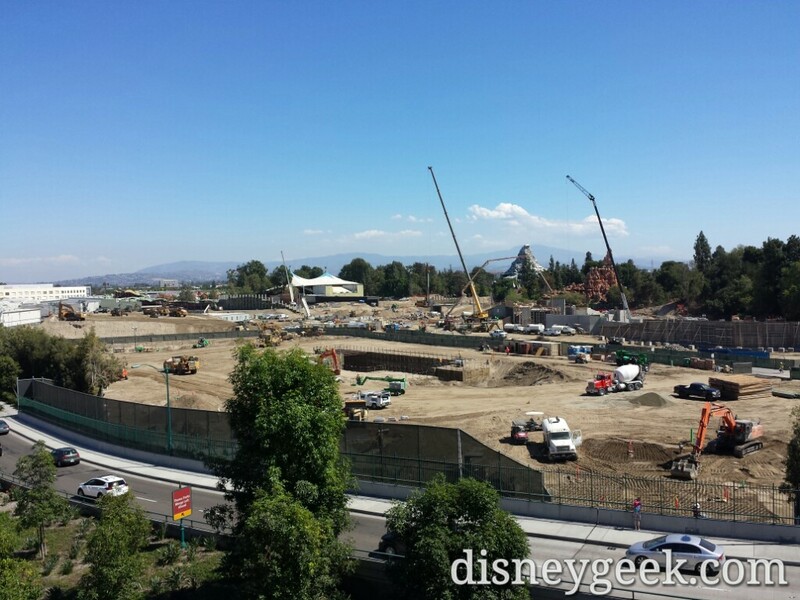 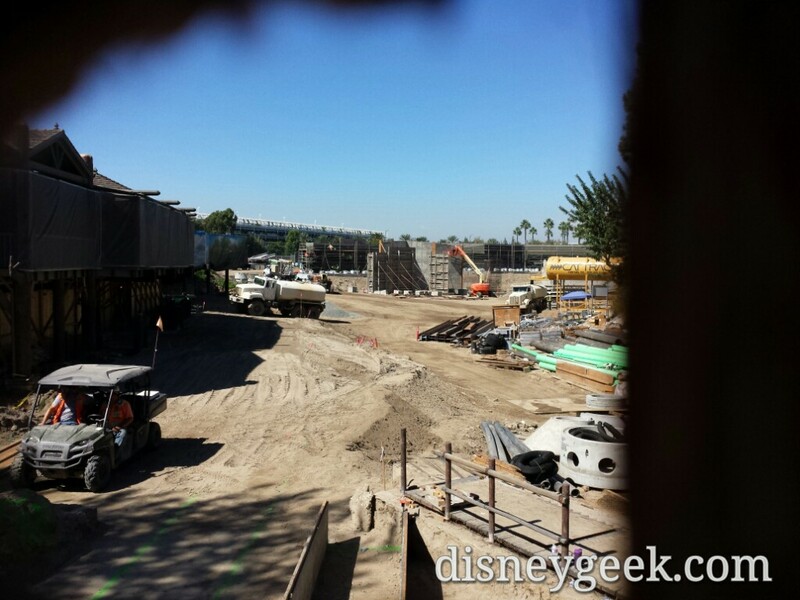 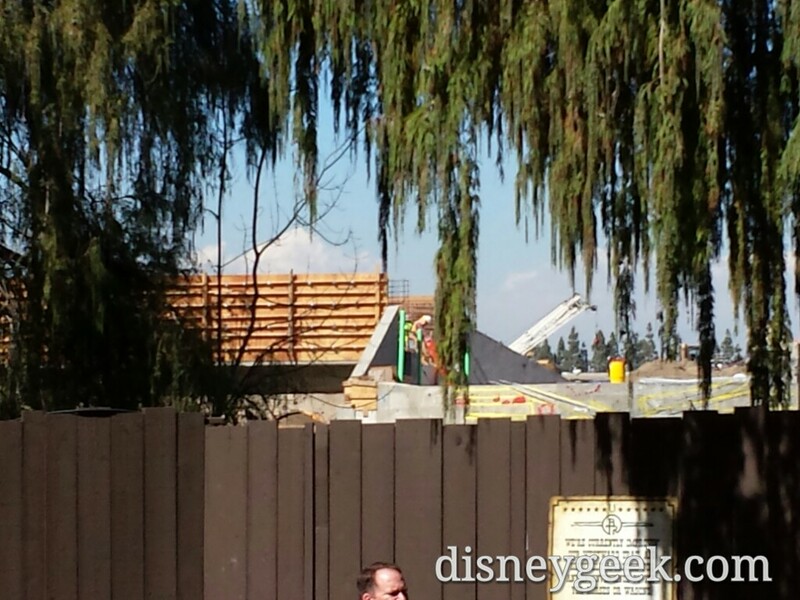 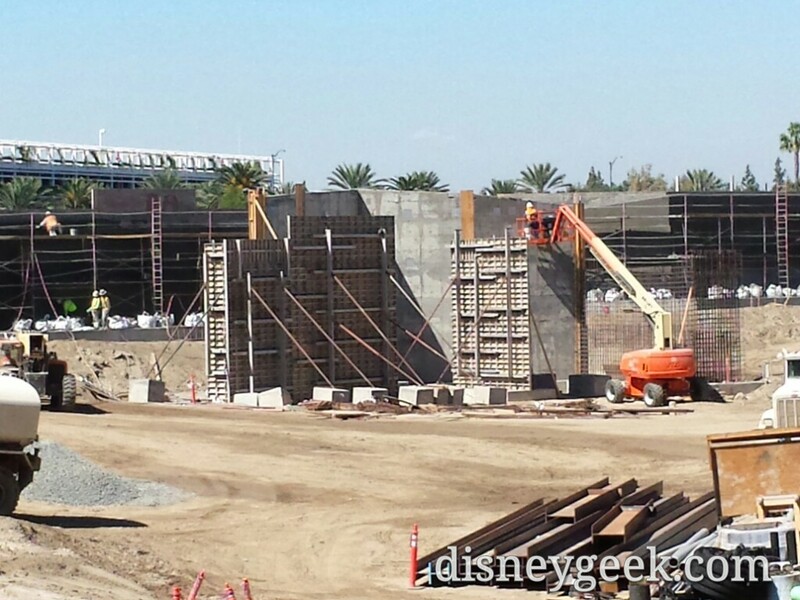 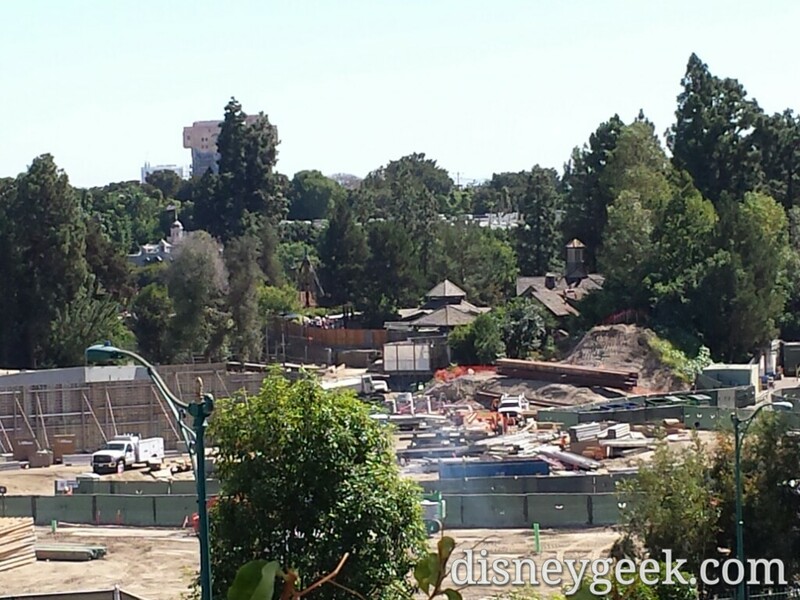 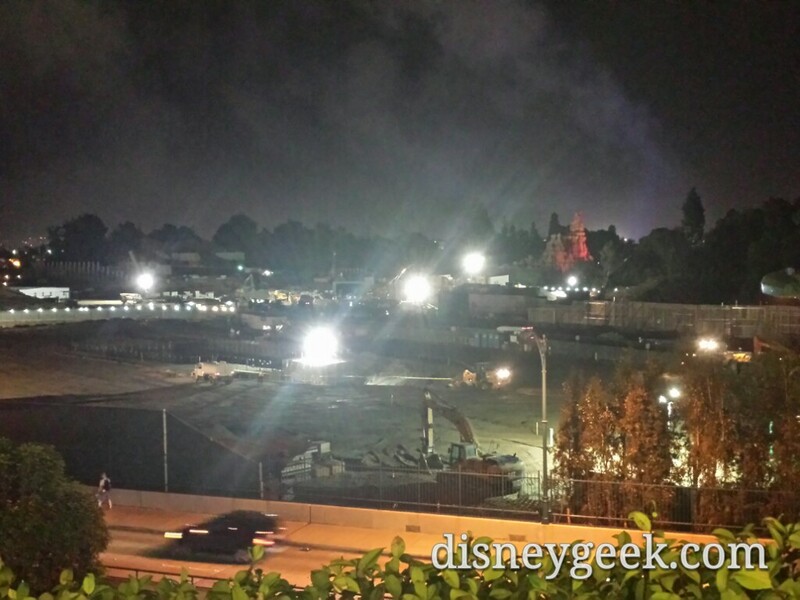 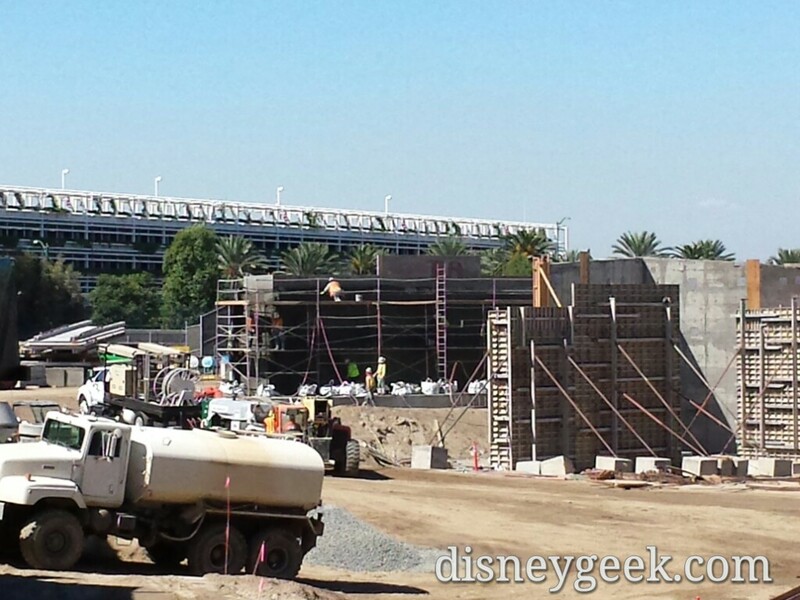 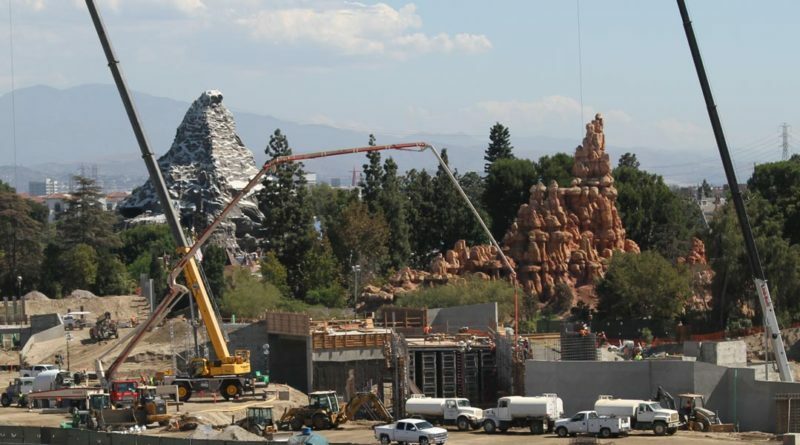 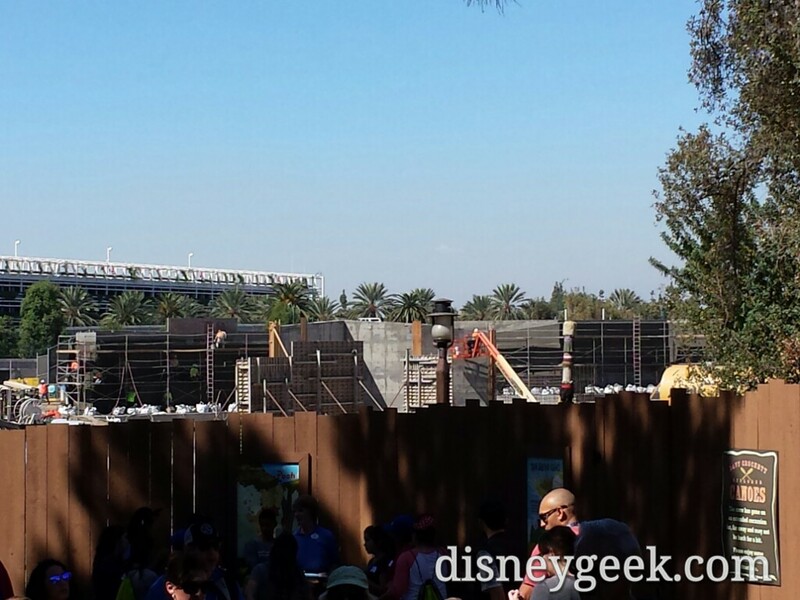 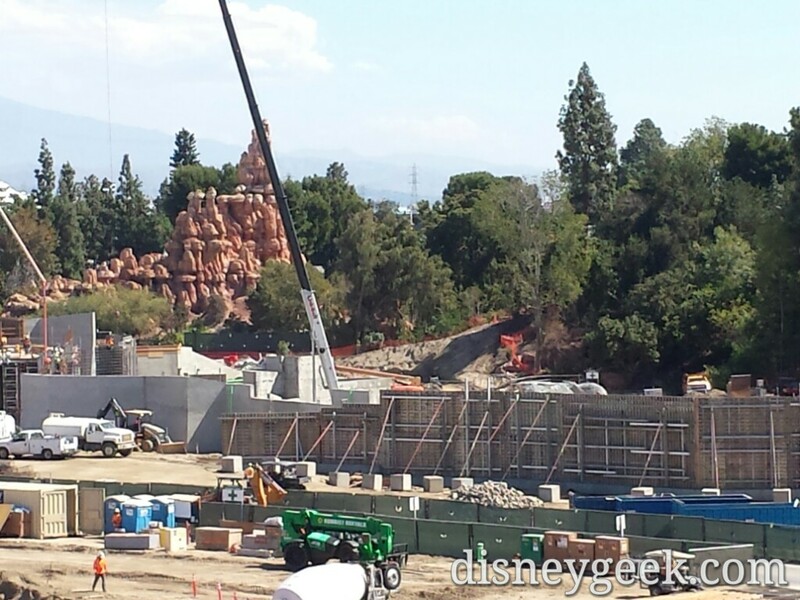 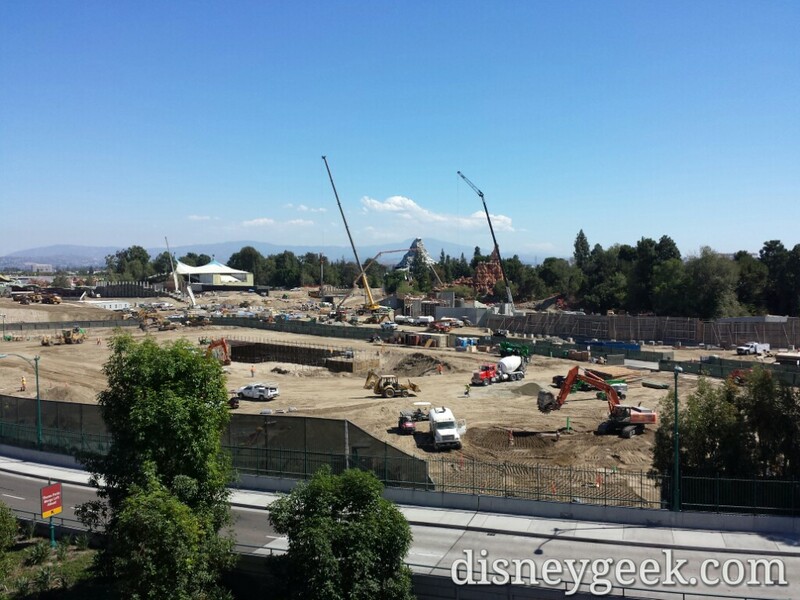 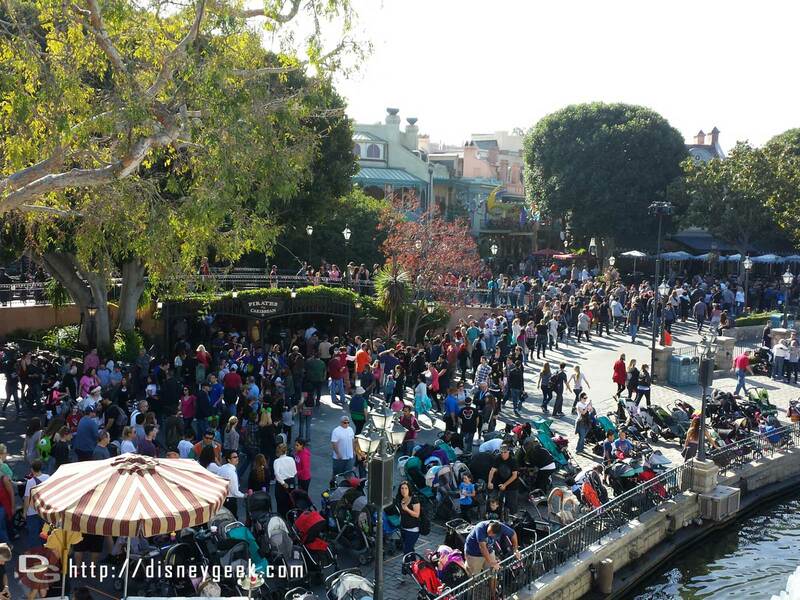 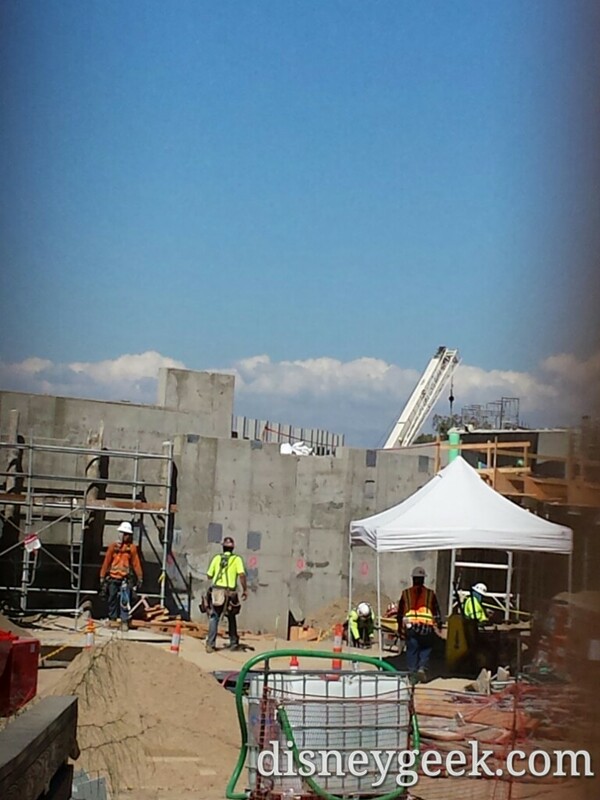 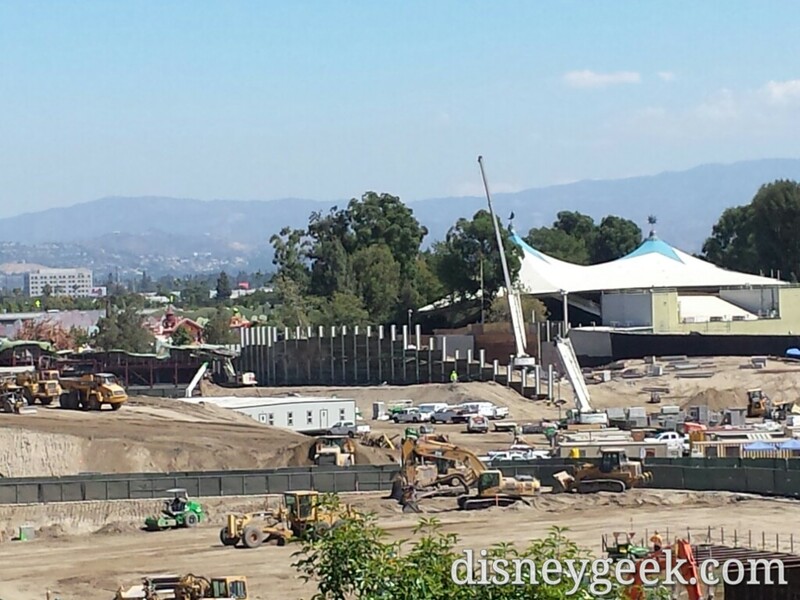 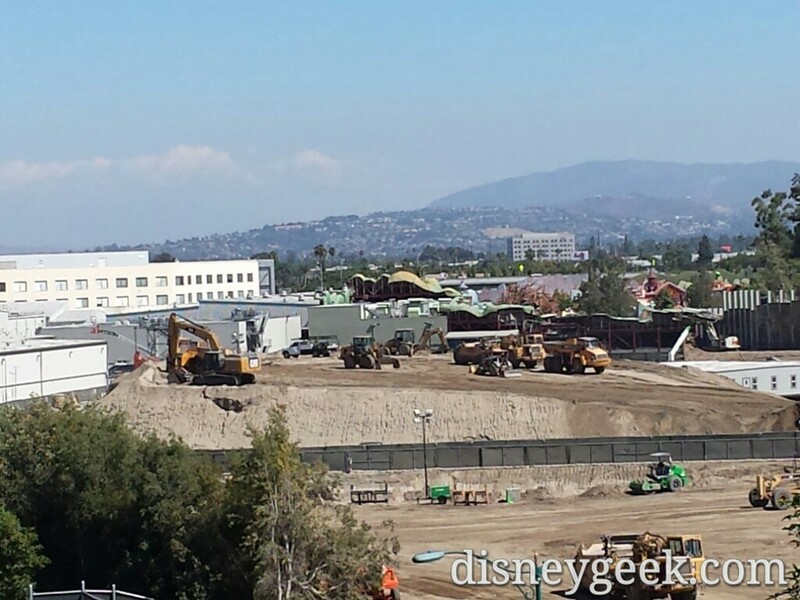 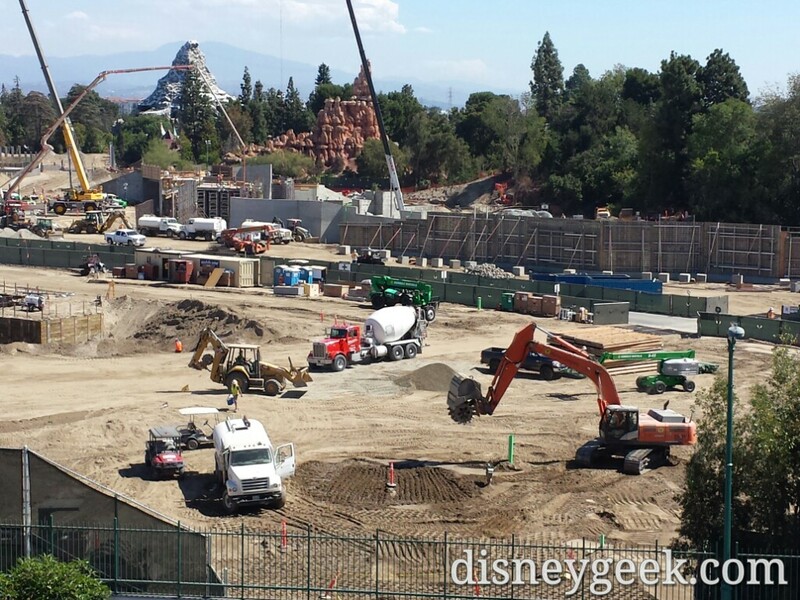 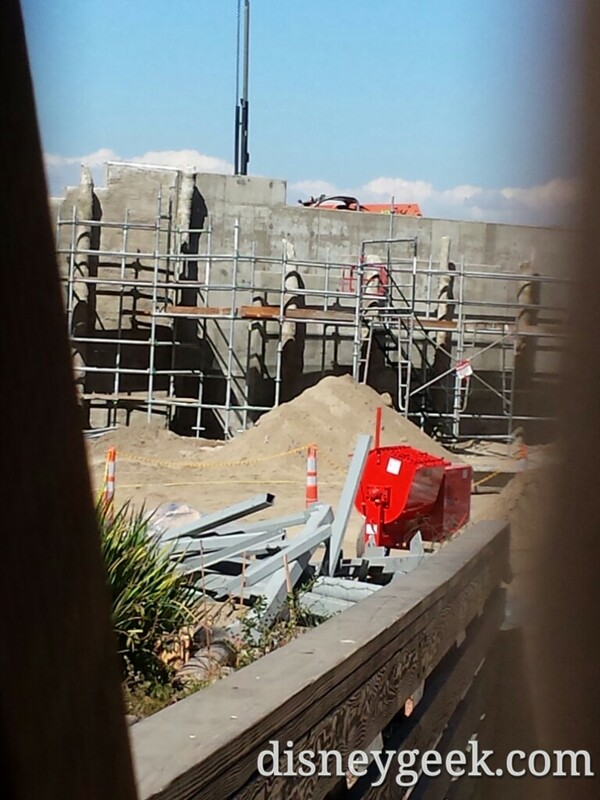 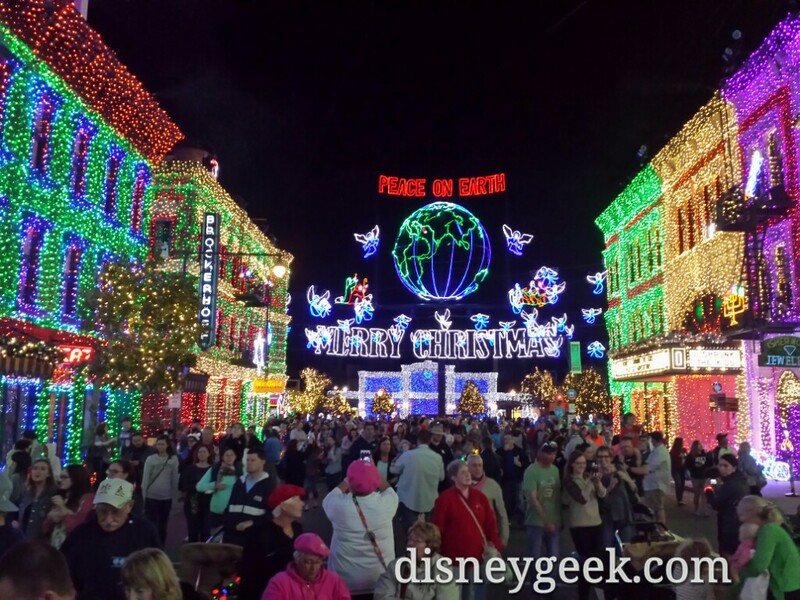 To the right of center is what appears to be the Fantasmic backstage marina taking shape. 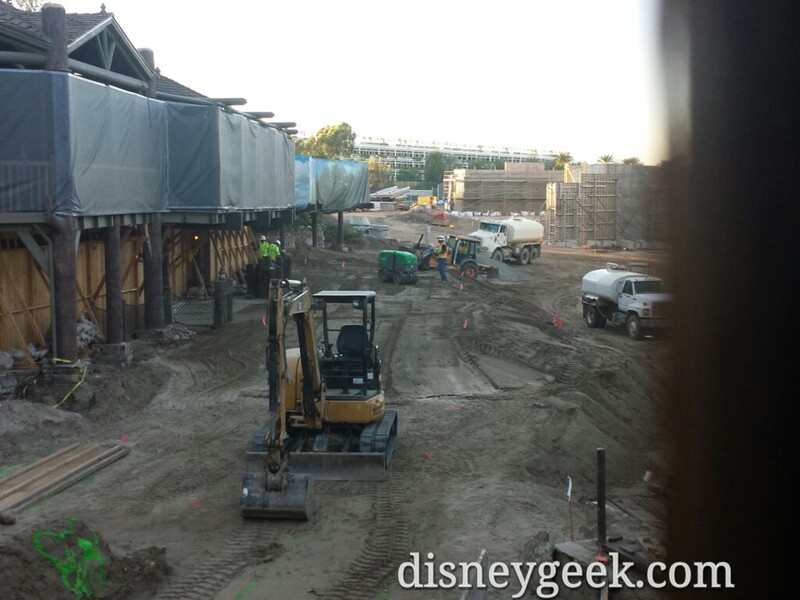 In the near lot looks like utility work is wrapping up.